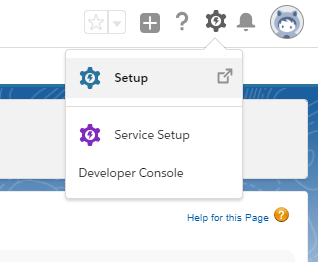 How to disable Phone Duplication rule in Salesforce Service Cloud? When migrating to Salesforce Service Cloud, you should disable the phone duplication rule. Here’s why. When users are in the process of creating or editing a record in Service Cloud, you can alert them that the information they’re entering duplicates an existing record. This action is executed by Duplicate Rules. They’re useful but they interfere the migration progress. Let’s say you’re migrating from Zendesk to Service Cloud and two of your end users (customers) use a one company phone number as their contact reference. If you have Phone Duplication Rules enabled, Service Cloud will consider them as duplicates and not allow importing that information. As a result, the migration will stop because of an error. To fix that, just disable the Phone Duplication rule before migrating the data. You can enable the rule after the data migration is completed.